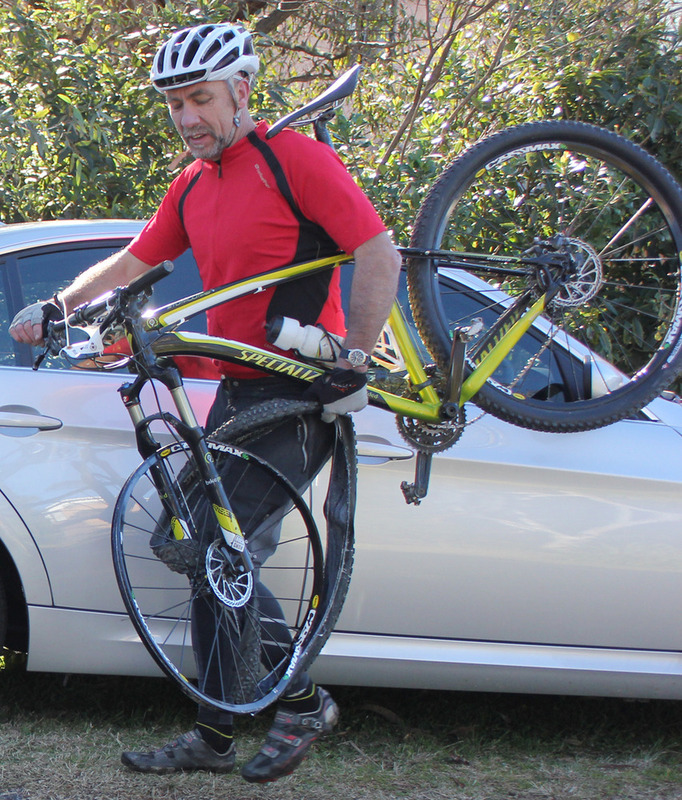 Posted on June 24, 2012 by weezmgkphotos Tagged careflightclassic2012mountainbikinginthebluemountains	CommentsNo Comments on This gent’s #CareFlight2012 race was very short- and expensive. Brand new 29er with a less-than-round front wheel. This gent’s #CareFlight2012 race was very short- and expensive. Brand new 29er with a less-than-round front wheel.